Outdoor Living Skills, do your girls have them? Do you have your Outdoor Living Skills Patch yet? The outdoor living skills patch program is a five level program that concentrates on outdoor camping skills and activities for girls of all levels. 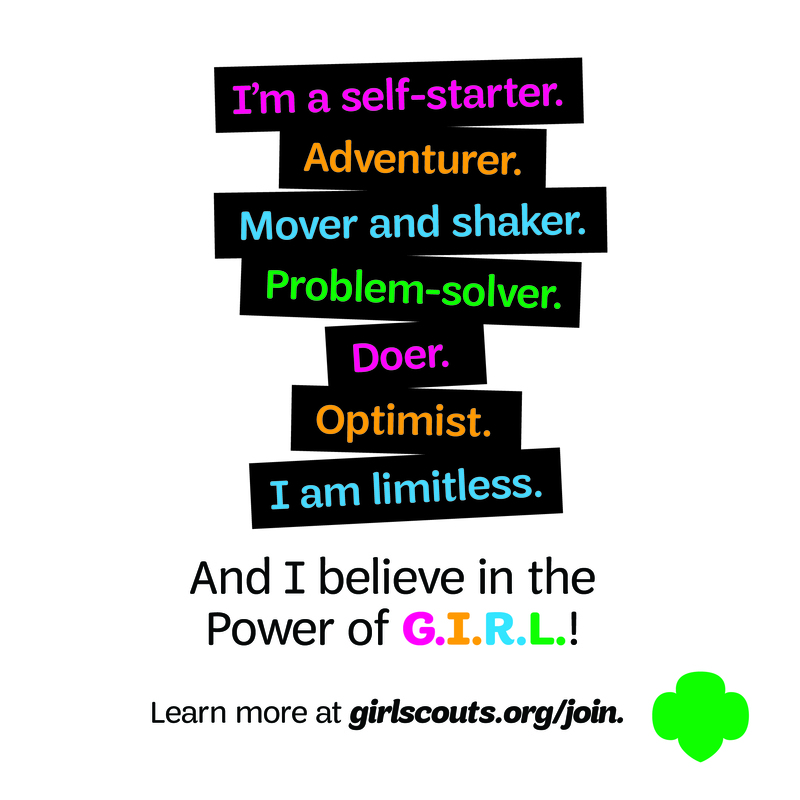 Girl Scouts begin with level 1 and continue at their own pace to complete as many levels as they wish. It’s a fun way to accomplish your goals of becoming an Outdoor Living Skills expert! 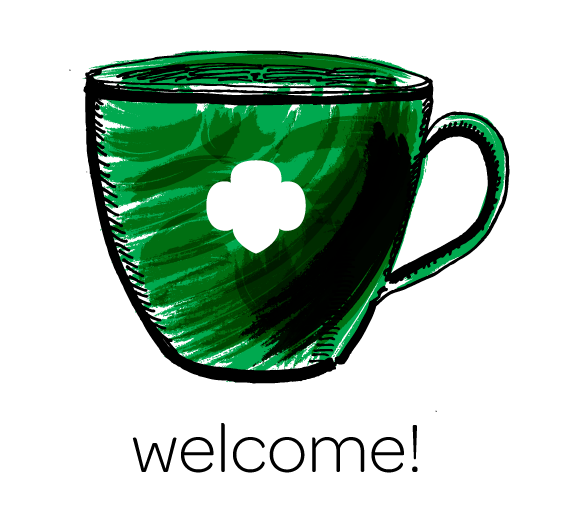 Over the next few weeks we’ll post the details of each level in the Outdoor Skills Patch Program so you can have a deeper understanding of this long-standing Girl Scout experience! Check back tomorrow for our post on LEVEL 1: BEGINNER. I’m interested, how can I earn it? If you’re interested in earning the Outdoor Living Skills Patch or having your Girl Scout earn it then register for Camp Wi-Wo-Ca this summer. 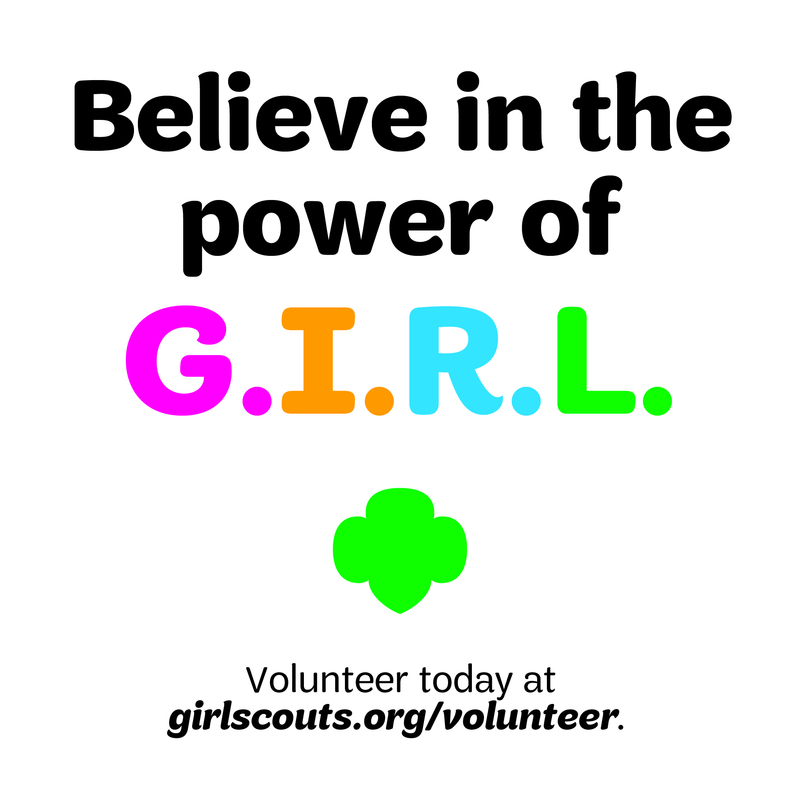 Camp Wi-Wo-Ca is the place for all girls, Girl Scouts and their friends, to learn traditional outdoor skills and earn the Outdoor Living Skills Patch. 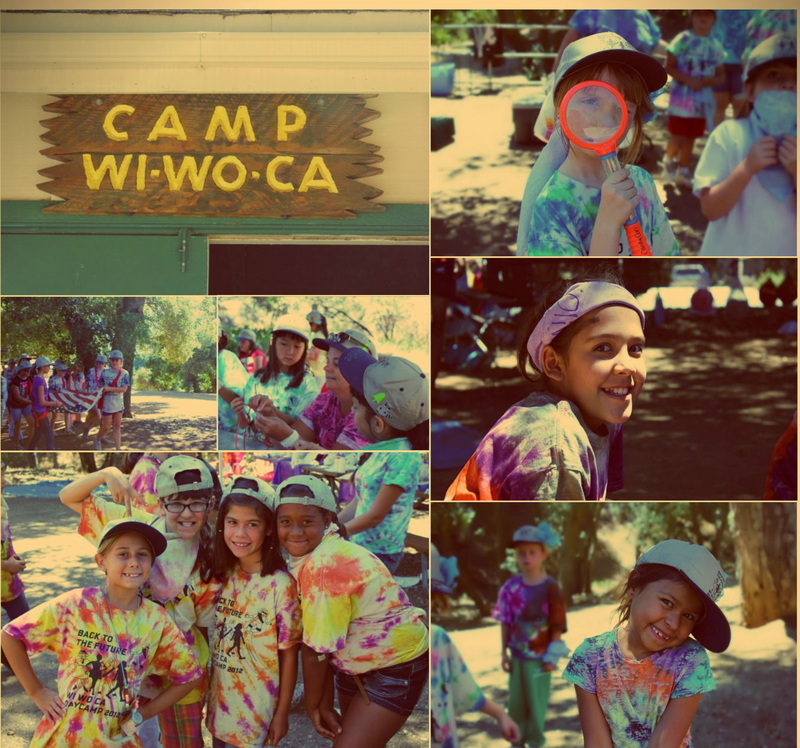 Camp Wi-Wo-Ca is our day camp in Yucaipa, California nestled in the beautiful Wild Wood Canyon area about 15 minutes from the 10 freeway. The Lodge has a fireplace, electricity, solar hot water, bathroom with shower, small bedroom room and kitchen, with refrigerator and gas stove. Separate restroom building with four toilets and four showers is shared with outside campers. Outside has picnic tables, fire rings, water spigots, flagpole, plus numerous campsites, and nature trails. Every year Camp Wi-Wo-Ca has a different theme to keep things fresh for girls as they continue working on their outdoor skills. This year’s theme is Fairy Tales! See past photos of girls at camp. Can you earn this patch without going to that camp? Can our troop do our own activities and still earn this patch? Is this a new patch program? I have never heard of this. My troop is proficient at camping and I never knew this existed. Actually, the Outdoor Living Skills Patch Program has been around for quite some time. One of our staff members remembers it from the late 70’s or early 80’s.